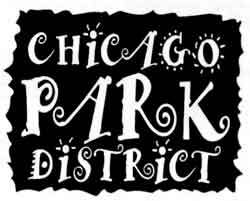 The most comprehensive listing of summer camps in Chicago. Description: Award-Winning Camps for ages 7-14! 40+ Courses in Minecraft, Robotics, Esports, Fortnite, Overwatch, Coding, VR, AI, Python, Game Design, Apps, Spy Tech & More! Tech Meets Art & Design! 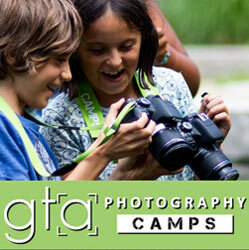 Description: Join us at Chicago's #1 Photography Summer Camps! 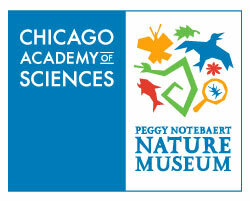 Have fun on daily field trips & learn from award-winning photographers. Perfect for Kids (Ages 8-12) & Teens (Ages 13-17). 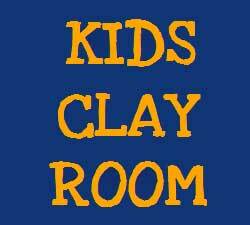 Description: In these multimedia and specialty art camps, young artists ages 3–16 years can learn pottery, movie making, photography, textiles, jewelry, comics, painting and more. 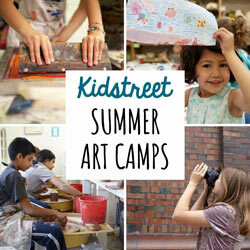 Description: In SAIC’s camps, kids work together on a variety of fun projects, including painting, drawing, mixed-media, sculpture, printmaking, performance, digital art and more. One- and two-week camps are available for students. 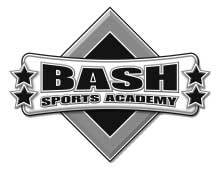 Description: Morning Camp from 9:00-1:00 for ages 5-12. 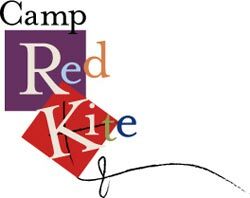 Afternoon Camp is from 1:30-4:00pm for ages 4-12. All Day Camp if from 9:00-4:00 for ages 5-12. 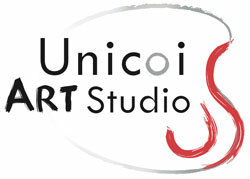 Sketching, painting, mixed media, drama and games! 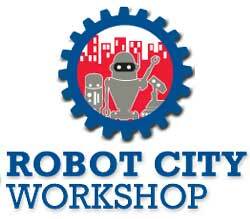 Description: Award-Winning Tech Camp for ages 7-14! 40+ Courses in Esports, Fortnite, Overwatch, Madden/FIFA, Minecraft, Soccer, Robotics, Coding, VR, AI, Game Design, Apps, Spy Tech & More. Sports at Recess! Description: Learn from professional coaches. 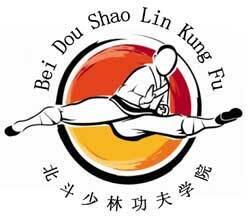 Beginner friendly & highly competitive camps. Improve SAQ (speed, agility & quickness) & fine-tune your foot skills while making new friends & having the time of your life! Description: Join our full-day French Camp for 6-12 year-olds · 8 weeks available · No previous French needed! 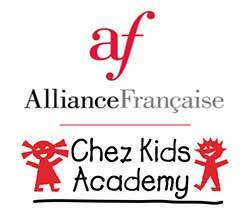 Your child will learn French while enjoying field trips, cooking classes, games, arts & crafts, and more! 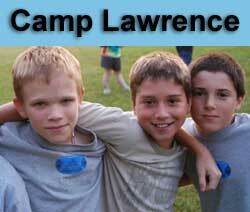 Description: LCA offers a nine-week summer camp that is full of fun and adventure for every child. 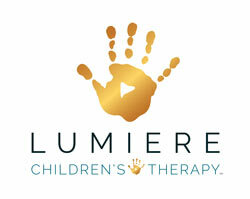 Our camp is open to children ages 2-8 years of age. Use code SCD$25 when registering to receive $25 off. 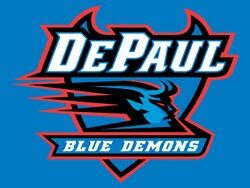 Description: World Camp is where all Chicago international schools meet, offering language immersion programs in French, Arabic, German, Italian or Mandarin to campers of all levels of fluency. 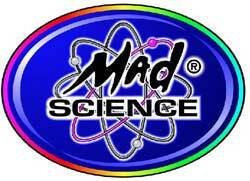 Description: The outdoor-play, muddy hands, expanding minds, nature and science camp! Campers spend fun-filled days participating in nature play, science and art activities, and animal encounters. Description: Immerse your child in the wonders of foreign language learning at Instituto Cervantes with our 2017 Spanish Camps. Summer Camps will run on a weekly basis. Description: Hosted at Loyola University Chicago, the Victory Briefs Institute (VBI) is the nation's most successful summer debate workshop. 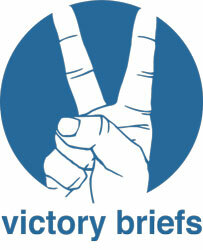 VBI has trained 40+ national champions in multiple debate events. 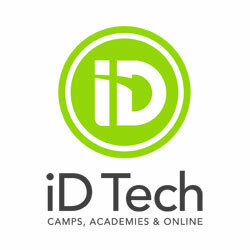 Description: Award-Winning Tech Camp for ages 7-14! 40+ Courses in Minecraft, Robotics, Esports, Fortnite, Overwatch, Coding, VR, AI, DJing, Game Design, Apps, Spy Tech & More. 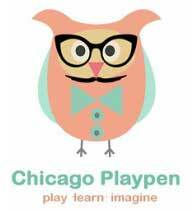 Chicago’s #1 Tech Camp! 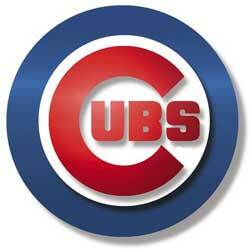 Description: YCB is an overnight summer camp in northern Illinois for boys and girls in 1st-9th grade. 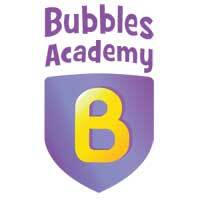 We’re dedicated to helping kids build friendships, confidence and independence, while learning new skills. Description: The Road Less Traveled is a teen summer community service and adventure travel company that offers an opportunity for young people to engage in a service of presence and active listening in the world. Description: Our campers create significant memories, discover meaningful relationships, have unique learning experiences, and grow spiritually. Every person who enters our grounds will be sharpened for life and forever. 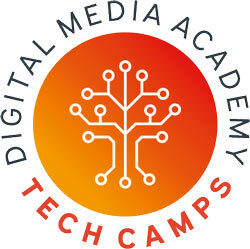 Description: Award-Winning Tech Camp for ages 7-14! 40+ Courses in Minecraft, Robotics, Esports, Fortnite, Overwatch, Coding, VR, AI, Film, DJing, Game Design, Apps, Spy Tech & More. Chicago’s #1 Tech Camp! Description: Since 2001, CircEsteem’s mission has been to unite youth from diverse racial, cultural, and economic backgrounds and help them build self-esteem and mutual respect through the practice of circus arts.